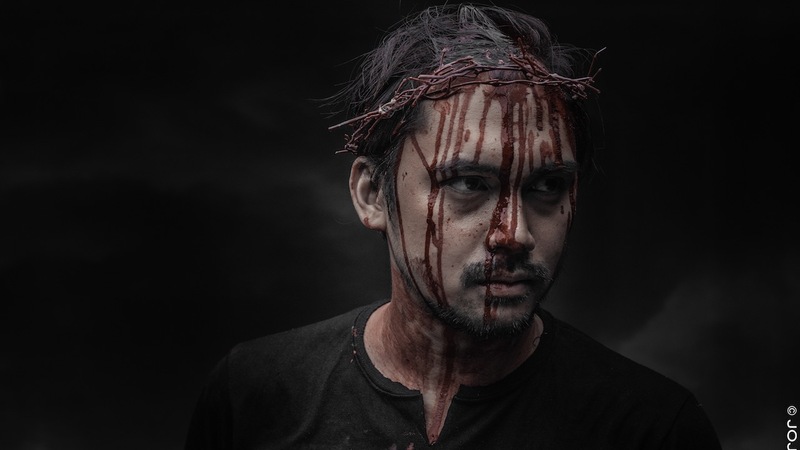 Tanghalang Pilipino is set to stage “Coriolano”, a Filipino adaptation of Shakespeare’s “Coriolanus”, translated by Guelan Varela-Luarca. “Coriolano” is the 9th Shakespeare production to staged by the company since its founding in 1987. 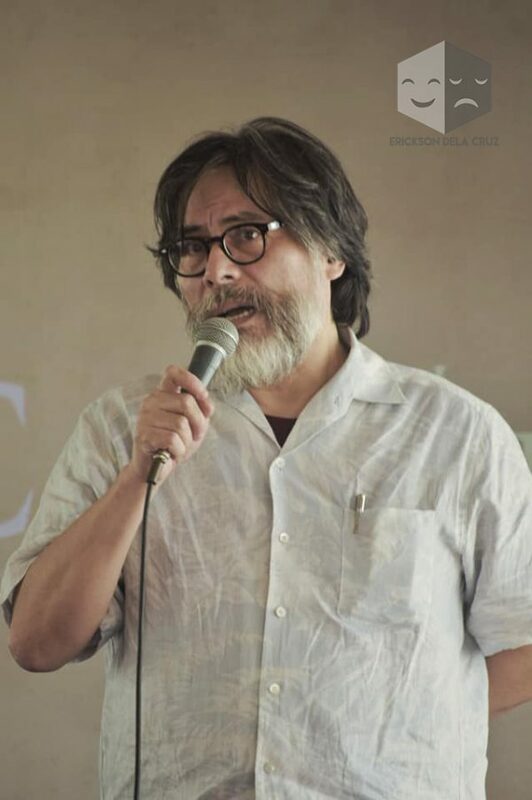 Most recently produced was “Pangarap sa Isang Gabi ng Gitnang Tag-araw”, a Filipino adaptation of Shakespeare’s A Midsummer Night’s Dream, translated by National Artist Rolando Tinio and directed by Carlos Siguion-Reyna in 2016. 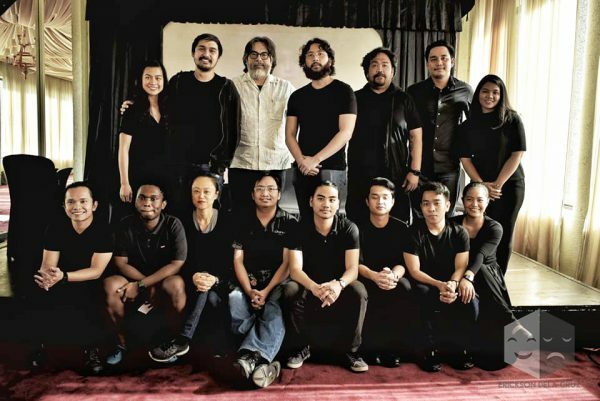 Siguion-Reyna comes back to Tanghalang Pilipino to direct “Coriolano”. Admired for his valor and military supremacy, but criticized for his resentment of the people that he actually serves, “Coriolano”, re-examines the life of the complex, titular character. He says that the challenge is presenting the humanity and abuses of both sides– the democratic and the authoritarian, of fascism and democracy. Marco Viaña, one of the senior members of the Tanghalang Pilipino Actors Company, plays Coriolano. Brian Sy plays Coriolano’s arch-enemy and military counterpart, Aufidio, while Sherry Lara and Frances Makil-Ignacio alternate as Coriolanus’ mother, Volumnia. Joining them are Jonathan Tadioan (Menenio), JV Ibesate (Sicinio), Doray Dayao (Bruto), and the Tanghalang Pilipino Actors Company. 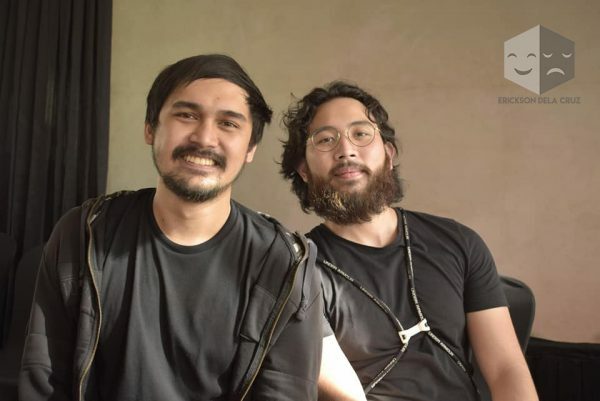 Ohm David (Set Design), Bonsai Cielo (Costume Design), TJ Ramos (Sound Design), Dennis Marasigan (Lighting Design), and Remus Villanueva and Brian Sy (Fight Choreography) complete the show’s creative team. The show will run from February 22 until March 16 at the CCP Little Theater.